Using balanced scorecards is now a widely accepted method of describing your business from an organisational performance standpoint. It includes all of those elements of the business that are not easily defined or quantifiable in straightforward terms of cost and function alone. The first balanced scorecards (first generation) were created at the Harvard Business School back in the early 1990s under Dr Kaplan and Dr Norton, but much of the foundation work had been done by many senior business consultants back in the 1980s. Since then the methodology employed has evolved to take into account further organisational developments that have taken place. We now deploy what is commonly referred to as ‘fourth generational’ methodology in order to reflect these modern business concepts. Using more traditional models, measurements were taken where they could easily be made and monitored, for example, financial cost, margin and profit, using straightforward accounting means. But this did not fully reflect the corporate strategy or their detailed organisational structures. It is now common within many commercial organisations that business elements do not necessarily have a direct cost unit function, or an easily identifiable means of recording cost-related information. And in many companies there is not a primary ‘profit & loss’ agenda, per se, they may have other priorities set within their strategic road map. A good example of this may exist within the emergency services where a budget is assigned and the organisational strategy will be to optimise resources for maximum efficiency. The balanced scorecard method reflects much more about the performance of the organisation in a wider context. A positive feature about using scorecards is that they can be developed to reflect the strategic road map which is created by senior management. It can also help to measure performance set against this blueprint. 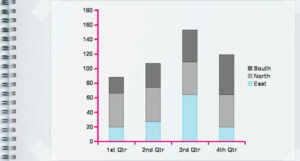 Figure 2 – Each of the four areas is broken down into identical core elements which ensure consistency in measuring performance within each of the segments. The strategic road map provides the template from which to specify and design management information (MI) and will pull together the many strands of data sources that are available that feed into the executive dashboard. Using scorecards allows senior analysts and managers to create a set of definable key performance indicators (KPIs) or benchmarks to measure and report on performance against the strategic road map. The real benefit about using scorecards is that once you have decided which elements are important to you then you can use the data sources to routinely feed and automate subsequent reporting and thereby ensure you have accurate, consistent, timely and useful management information. 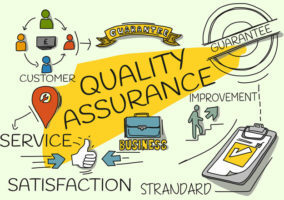 Assuming you have the appropriate benchmarks in place, then the next step is to deploy incremental efficiencies on a continuous improvement basis. You can adjust and refine these further. 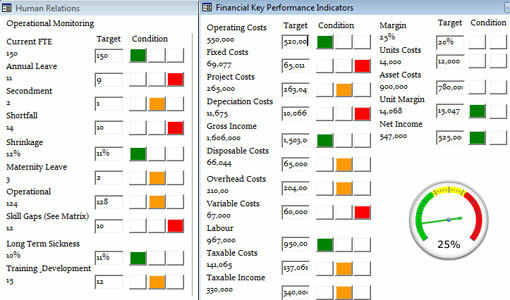 Figure 3 – a typical example of a reporting interface that has been designed to record all elements of an organisation. The Financial tab records cost information using more traditional accounting means. The Human Relations tab is a more specific example of balanced scoring methodology because you can record much more in addition to traditional models. Executive dashboard – typically designed to change colour according to condition. People – Attrition Rates, Absence, Length of Absence, Absence Period, Type of Absence. 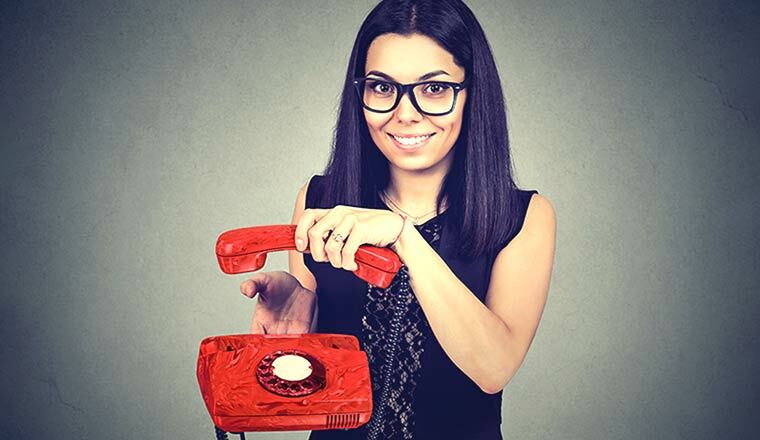 Customer – First Call Resolution, Speed of Answer, Average Presentation Time, Call Back. Financial – Unit Costs, OPEX Spend, Overhead Cost, Cost Per Contract, Cost per Sale. Systems – Downtime, Issue Logs, Project Management, Help Desk, Escalation Times, Priorities. There are specific software packages you can purchase, depending on the size, nature and complexity of your organisation, but they can be expensive in terms of purchase, design and implementation. Most modern balanced scorecards have a simple but effective interface using 3D instrumentation which shows users at a glance the condition and status of performance. 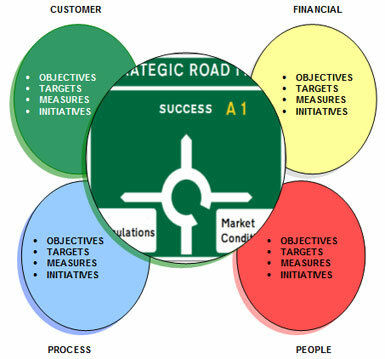 These can be designed, developed and implemented as part of your strategic road map. For other organisations the use of an Excel-based balanced scorecard is widespread. The main feature of using the balanced scorecard approach is that they reflect all the traditional elements that define an organisation’s commercial functions as well as all the others that are not so easily identifiable, therefore directly measurable. You can use the balanced scorecard model in order to identify, create, monitor and maintain reports in a much more consistent manner across all segments of the organisation. Once you have built up a matrix of these core components then you refine these accordingly. They may also help you look for areas where performance measurement is not normally present which will improve the quality of reporting. They tend to evolve into highly complex recording instruments and are sometimes viewed as potential barriers. They can get cumbersome, almost to the point of information overload. Because they cover many areas, maintaining them is a job in itself and may take up large amounts of time to produce a report. They can be difficult to use to change behaviour as there are so many measurements to try and focus on. Depending on the complexity of the organisation there may well be better ways in which to record activities and performance. 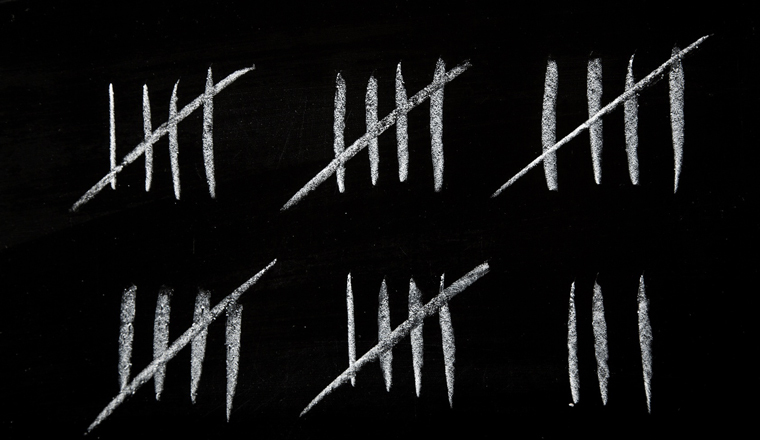 Most contact centres have a small set of performance indicators (typically six measures) that are used to track overall performance. These are generally easy to use and get going, however, they tend to lack overall complexity and do not align with senior management objectives. NPS is a simple customer satisfaction metric. In effect, you measure the percentage of people who respond positively to the ‘likely to recommend’ question. It’s rapid and dynamic and can be designed in response to feedback from customers. 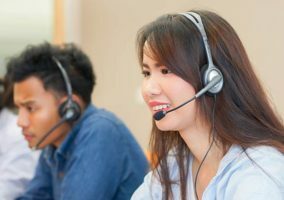 Balanced scorecards have formed part of the contact centre landscape for some time and have a growing group of loyal followers. They work best in linking performance to high-level corporate objectives. Charles Baker is a Call Centre Consultant and Author. Thank you so much. You just don’t know how much this helps me. God Bless. Thanks for taking the time to cover this. Very useful.